I remember reading through a job description a few months after I started learning to code and thinking, I can actually do this! And this! And this and this! 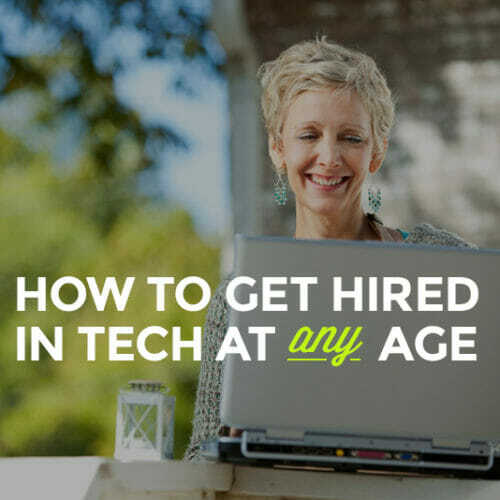 When you’re new to a field like tech, getting on the job market can be pretty intimidating. With pop culture telling the story that real developers have been hard at work since they got their first grown-up teeth, scanning job listings as someone with brand new tech skills can feel like a gauntlet in itself. It all comes down to one word: experience. How can you get experience…when you’re TRYING to get experience? 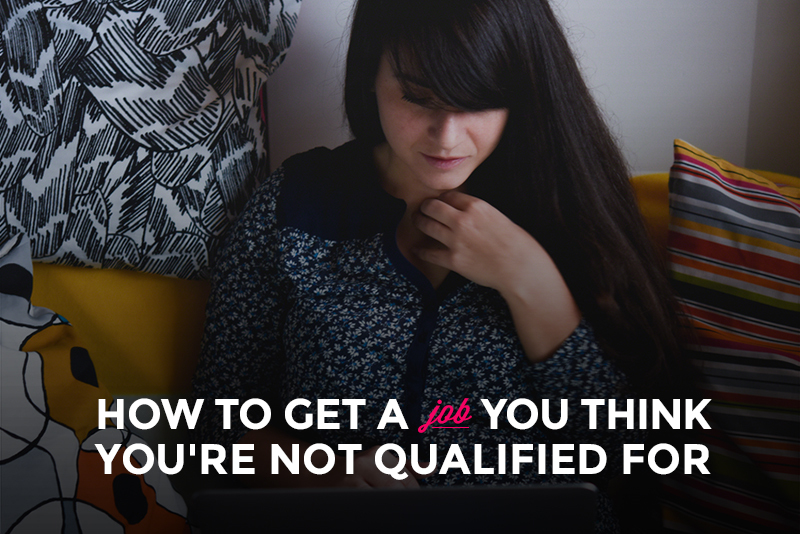 But here’s the secret: You don’t actually have to be fully qualified for the job you’re applying for. In a recent Harvard Business Review study, Tara Sophia Mohr found that 41% of women and 46% of men didn’t apply for jobs because they didn’t think they would meet the qualifications. On the surface, it makes sense, but as Mohr points out, “people who weren’t applying believed they needed the qualifications not to do the job well, but to be hired in the first place” (emphasis mine). In other words, applicants believed the job requirements were actual job requirements. In reality, they’re a lot more fluid. It’s easy to forget that job listings, even ones for fun Ruby developer jobs or frontend dev jobs at startups, are written by people. And a lot of listings read more like descriptions of a DREAM candidate than a real human who would want the job. 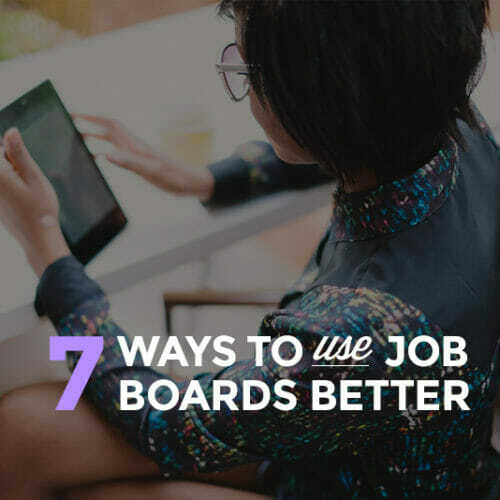 And even though plenty of those job requirements are real skills you’ll need to get the job done, there is a LOT you can do to get hired even if you don’t perfectly match the job description. 1. Show off your potential. Rather than talking about the skills you don’t have, talk about all the times you’ve learned new skills on the job. 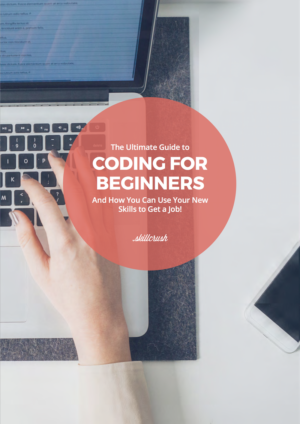 Or even better, talk about how much you learned in just 3 months in a Skillcrush Blueprint! Illustrating how you took the initiative to learn new skills all on your own shows what you’ll be able to learn in the position you’re applying for, even if you don’t have all the skills just yet. 2. Show off the skills you DO have. Chances are, even if you can’t claim ALL of the qualifications on a job listing, you have some impressive skills and qualities that aren’t even listed there. Take the focus away from how well you fit the job description, and show your future employer how outside skills can help you get the job done. If you’re trying to get a job developing an ecommerce site, play up the college years you spent in retail, learning all about the user experience of checking out at a register. Or maybe you haven’t managed a large team, but you HAVE worked with a freelancer across the world to get a job done. Be vocal about the skills you’re proud of! 3. Emphasize what you can do for them. Rather than focusing on your qualifications, turn the conversation towards what you can DO for the company. How can you make someone’s life easier? How can your outside knowledge improve their product? Get them excited about what you bring to the table, even if it’s not what the hiring manager had in mind when she wrote the job listing. It seems simple, but if you can keep your language positive, you can avoid having to explain anything away, or ending up backed into a corner. 5. Know what you don’t know. In other words, make sure you know about the skills you don’t have. Research all those intimidating points on the job listing so that if they come up, you can talk about them intelligently. 6. Show them what they don’t even know they need. Remember that bit about “guesswork?” In a lot of situations, hiring managers don’t actually KNOW what they need, they just know they need help, and fast. Instead of worrying about what’s on the job listing, take a good look at the company and their goals, and show them what you can do to help them that they didn’t even think of. Now that’s a surefire way to build trust! …rather than what you HAVE produced. If you’re new to the game, your portfolio might look a little sparse. Rather than emphasizing what’s there, talk about products you’re dreaming of creating. It will help both you and the hiring manager look towards future possibilities rather than to the past. 8. Make them a present. If you’re not totally qualified for the job, don’t just TELL the company what you can do—SHOW them! Take the time to dig into a few of the skills you don’t have, and learn enough to create something. 9. Be awesome to work with. It’s not ALL about the technical qualifications. 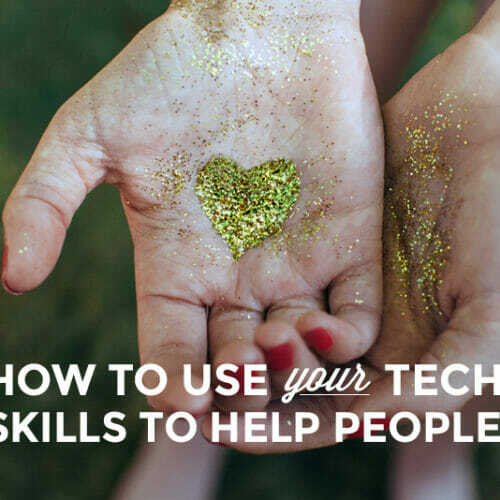 Techies are people too, so if you can show that you’re a blast to work with, that will move you up in the ranking. To show how pleasant it will be to work with you, do everything you can to figure out the company’s tone, and use it! Be courteous and prompt in your correspondence, and don’t be afraid to make a little small talk. If you notice the hiring manager is just as obsessed with Doctor Who as you are…squeeze a joke in there! 10. Ask for more information. Now, if you take a serious look at the job description and truly feel like you couldn’t do it at this point in your career, keep searching for a better fit. McCord (from The Muse) suggests breaking down job description tasks into actual day-to-day tasks to make sense of your ability to do the job well. But if that job description gets you excited, don’t let nerves or an overly ambitious list of “bonus” qualifications stop you. Get out there and apply! Still scared? Not even sure HOW qualified you really are? Don’t worry. 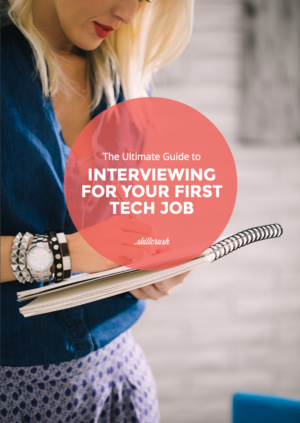 Get the free download: How to Decipher a Tech Job Description. 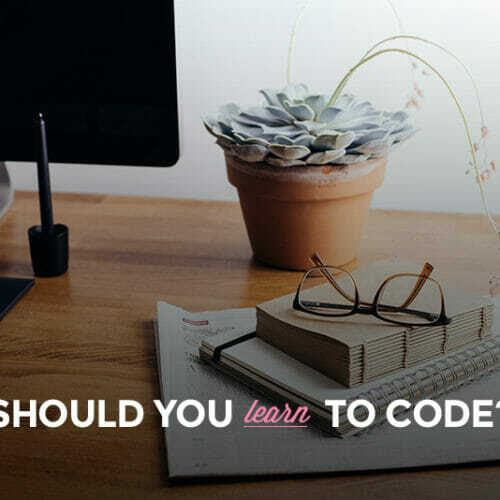 In it, I break down an actual job listing and show how you can decide if it would be a good fit for you.